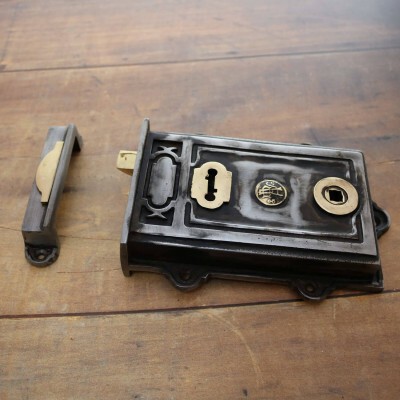 We love to find great quality door, window and cabinet furniture for your period home. 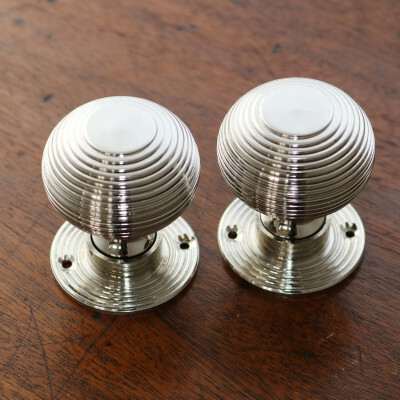 Over the years we have managed to source wonderful period reproductions, often from original antique designs found during reclamation and renovations. 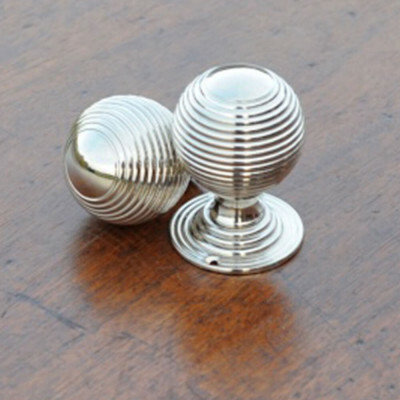 Alongside these we have time honoured classic designs for door knobs, door handles, centre pulls and much more. In the last couple of years we have begun to build a portfolio of more contemporary designs, for those who are renovating newer properties or just want to give older properties a more contemporary feel. 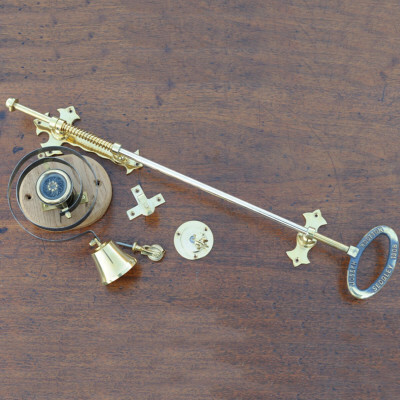 If you can't find what you are looking for on our site, please just give us a call we're waiting to help! 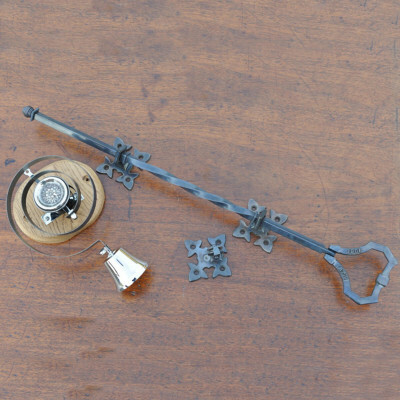 We have a range of period sash fasteners and lifts to suit Georgian, Regency and Victorian homes. 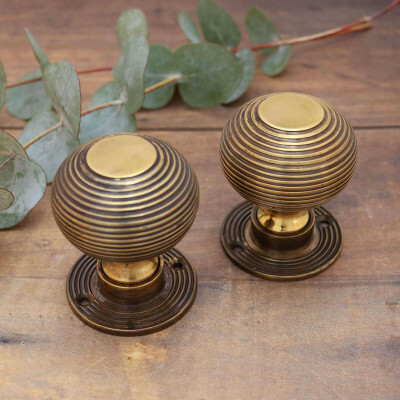 To create a great first impression for the entrance to your home take a look at our doctor's door knockers, lions head door knockers, Georgian centre pulls, Victorian bell pulls and butlers bells and Edwardian bell pushes.